• With this webpage, Planum is pleased to present a selection of News, Events, and Calls that will be held in the next months related to urbanism, urban planning and architecture. All the selected News are rich of tips, suggestions, useful links, and contacts! • This selection is based on choices made by the Editorial Staff and on received requests. 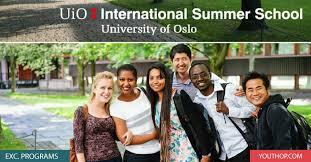 The selection is dedicated to all the News and Calls which don't have a specific web page with dedicated information. 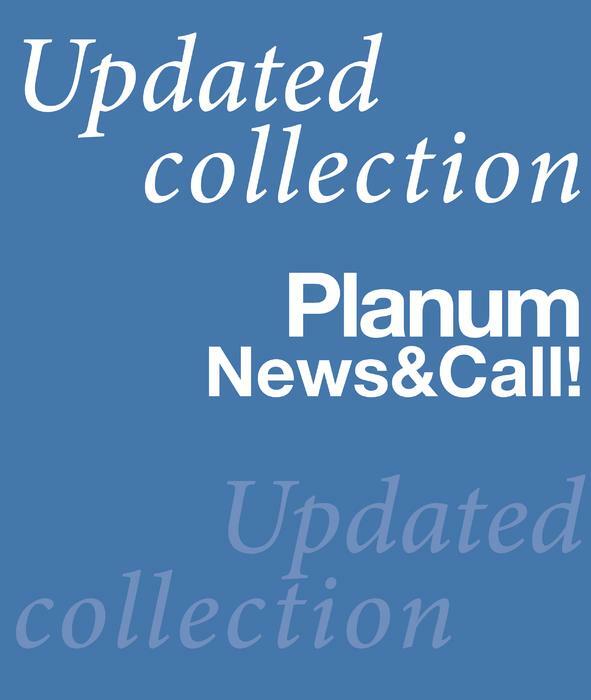 To see all the News published by Planum visit the complete section "News & Calls". 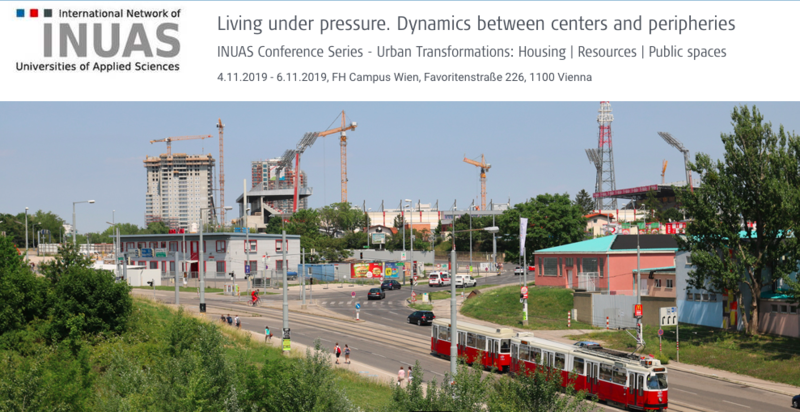 "Oltre le crisi: Rinnovamento, Ricostruzione e Sviluppo dei Territori"
"Territori del welfare: (de)globalizzazioni, innovazioni e conservazioni"
XXIV International Conference "Living and Walking in Cities"
"Housing under Pressure. Dynamics between Centers and Peripheries"
"ARCHITECTURE FOR ART: SPACES FOR EXHIBITING"
"Next Places/Next Spaces: Forthcoming approaches in architectural and urban designing"
"Cities in Conflict: Urban Space and Violence"
"Ciudad y formas urbanas. 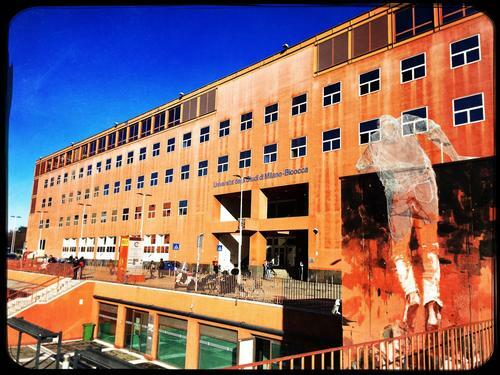 Perspectivas transversales"
"6th International Summer School in Ethnography Department of Sociology and Social Research"
Registration deadline: 30 April. Acceptance will be notified by May 20. "Public Space: People, Power, and Political Economy"
Application deadline: Admission is granted on a rolling basis and applying early is to your advantage. 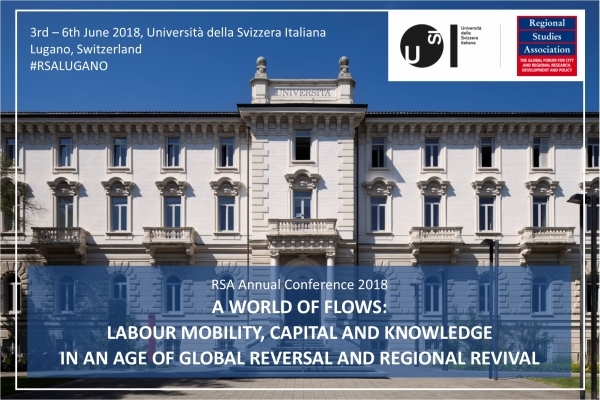 "Places for People: Innovative, Inclusive, and Liveable Regions"
"Reconciling Urban and Regional Strengths of the Past with Developments in the Future"
"A World of Flows: Labour Mobility, Capital and Knowledge in an Age of Global Reversal and Regional Revival"